Recently I've been after that perfect 'golden glow' for my NC35 skin but my skin tone is at that awkward in-between colour where shades are either too light that they don't give a golden look or it just looks like I've shoved bronzer on my cheekbones. Laura Geller's Gilded Honey is a typical 'Instagram Made Me Buy It' product, after seeing all these girls with similar skin tones to me rocking that perfect golden highlight while wearing this highlighter I had to pick it up to see if it was really worth the hype. I love glitter as much as the next make-up obsessed girl but sometimes you just want a glossy-look highlighter instead, and that was exactly what I was hoping from the pictures I'd seen on instagram. I have to admit, despite this highlight promising a whole lot and costing not too much (£21) it took me quite a while to buy it. I think it was due to the poor, cheap looking packaging. The flimsy, plastic lid reminds me of a cheap product from the drugstore that I'd pick up for around a fiver and when I'm paying over £20 for a single product, I kind of expect decent packaging - or at least something that looks like it's going to last being thrown around in my handbag. However, Cult Beauty offer a 15% off code for new customers YOU15 (I just open a new account every time - oopsie) so I picked it up using that and I felt a little less guilty. Gilded Honey provides a very luminous glow to the skin once applied, but unfortunately the colour payoff just isn't there. I suppose this doesn't necessarily have to be a negative thing for a highlighter, it just depends what you're looking for but for me who's looking for a true golden glow, I was disappointed that there wasn't a stronger colour payoff. 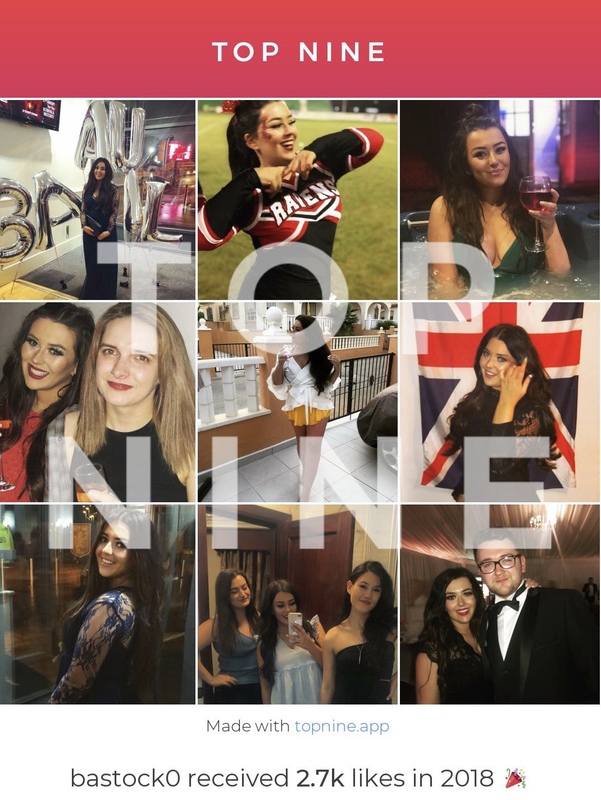 As expected, this really isn't a glittery highlighter and as I'm all about that glossy look at the minute I was impressed with the luminosity of this highlighter and I still wear it often, despite the lack of colour pigmentation. Gilded Honey is soft to the touch, but not as buttery as Becca's highlighter's, and I find it best applied with a tapered highlighting brush or stippling brush. I'm yet to try applying it with my fingers but I've heard that works well also. Wear time is nice, lasting throughout the day and due to the lack of glitter this product did not accentuate my pores. Overall this is a nice product, but not mind blowing and not up-there with my top fav's. Do you need this product? Not really. Is it a nice addition to a make up lovers collection? Yeah, and because it's so small you can easily put it in your make up bag if you need to take it travelling. I recently took this highlighter on a trip to Vienna with me and I survived using just this for a week! ❤ If you can get it discounted on Cult Beauty - do so! ❤ If you can't afford to get both, get Becca's Champagne Pop instead. They're in the similar colour family but Champagne Pop is so much more gorgeous. Do you own this highlighter? If so, what are your thoughts? 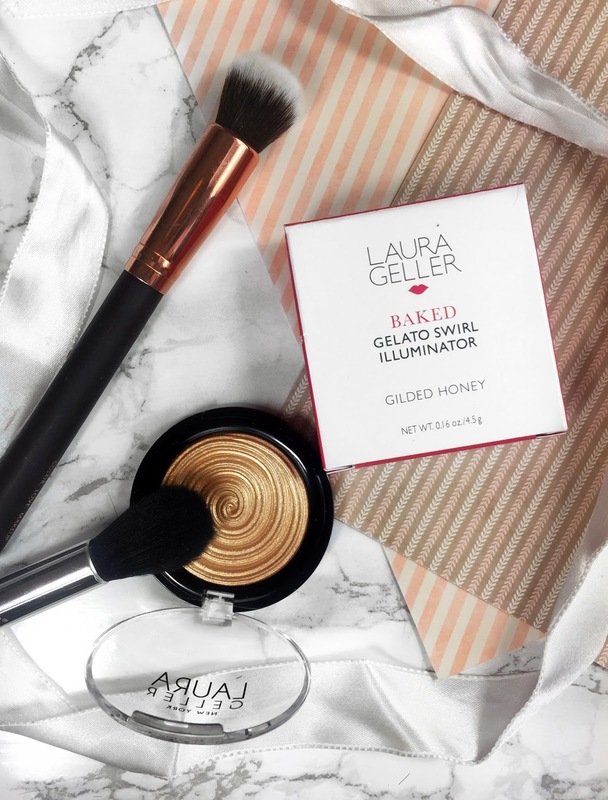 I like the gilded honey baked gelato swirl illuminator from laura geller and plan to get peach glow from b-glowing as well.